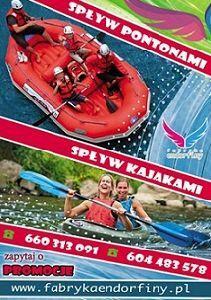 We hope that the enclosed information will help to find, what you are searching for. Our news bulletin works in three languages: English, German and Polish. We would like to reach as many people as it is possible. 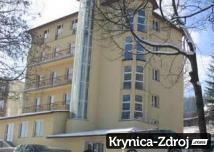 You can find here a lot of valuable information about this beautiful place – Krynica Zdrój – as well as its surroundings. 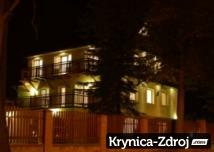 Especially we would like to recommend accommodation in Krynica Zdrój, which we show on our portal.